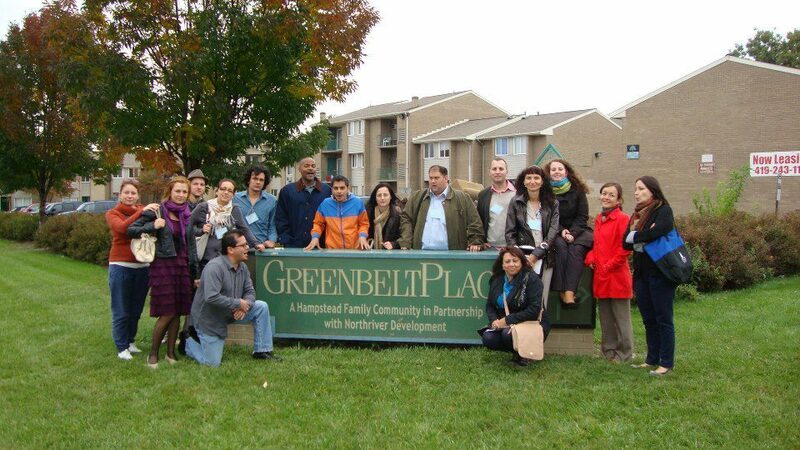 The Great Lakes Consortium – through WSOS Community Action Commission, Inc. – as Contract Agent and Manager – received a grant for a two-way exchange between September 2011 and May 2013 from the U.S. Department of State for the “Citizen Legislative Advocacy in Minority Communities”. 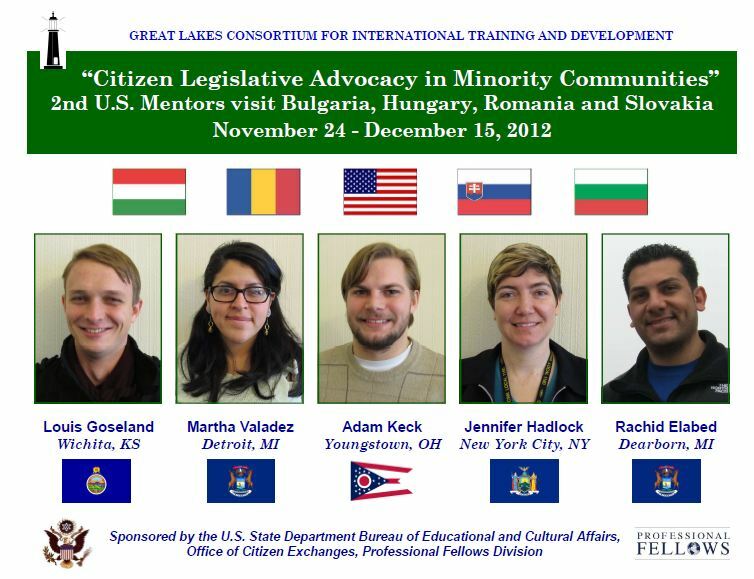 The overall goal of this exchange is to provide a professional development opportunity for up-and-coming and mid level professionals to gain knowledge of U.S. practices in engaging citizens and community leaders in collaboration to inform changes in legislation that make a difference in minority communities (incl. Roma, disabled, homeless, immigrant populations) and strengthen democracy. In 2012 two delegations with a total of 16 fellows in each from Bulgaria, Hungary, Romania and Slovakia visited the U.S. from March 26 – May 5, 2012 and from October 1-November 10, 2012. 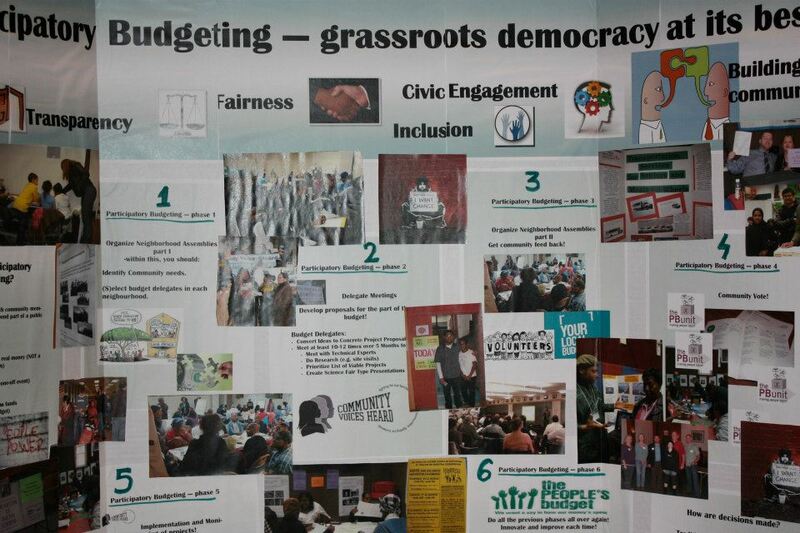 They were exposed to diverse community organizing methods how to engage citizens as active participants in solving problems in their own communities. prepare a 6-9 month individual and group Action Plan for follow on activities . 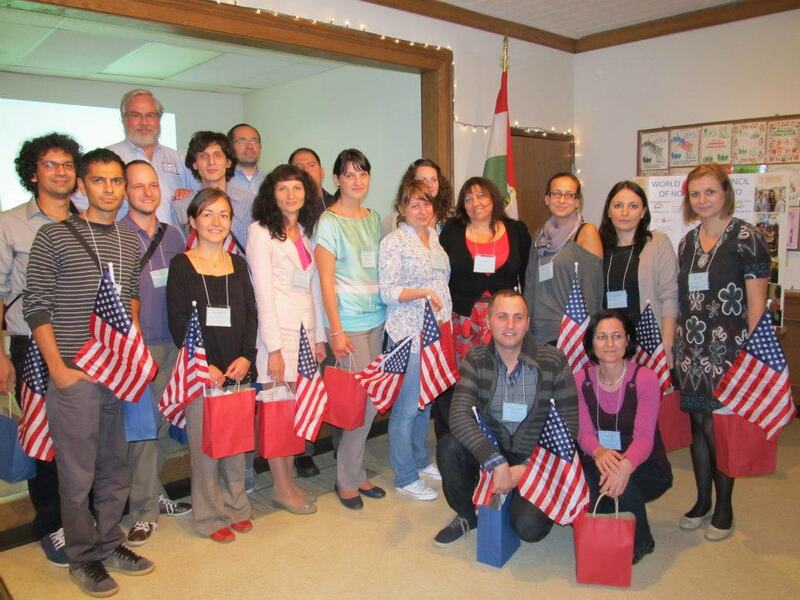 They had various opportunities to experience the American family life and the diversity in the U.S. through staying with American host families during their internship in many states and communities across the U.S. 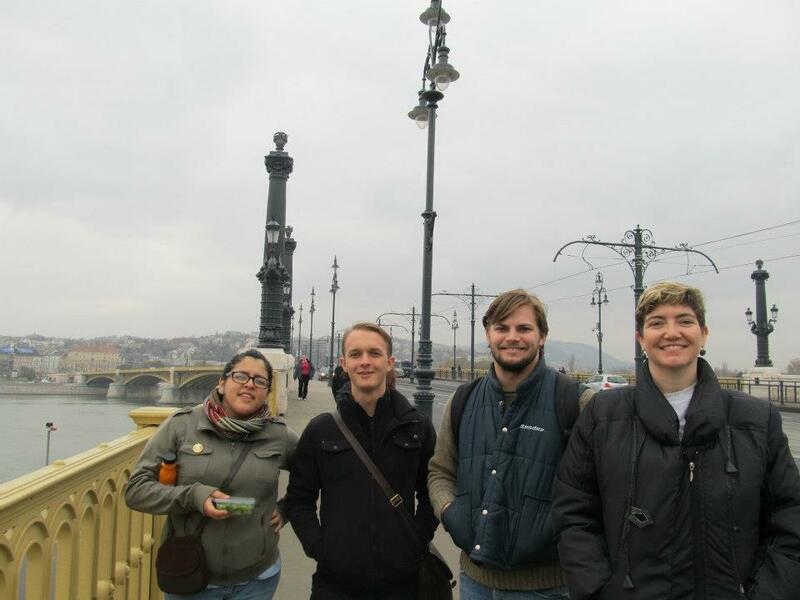 They gained hands-on experience at both public and civil society institutions in the U.S. and a deeper understanding of U.S. society, culture and people. 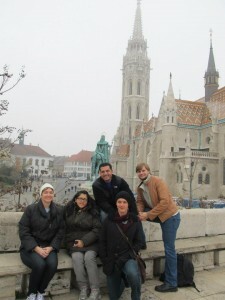 The first delegation of 9 U.S. mentors traveled for a reciprocal visit to Europe between July 8-29, 2012, and the 2nd U.S. Mentors group will travel to Europe from November 24-December 15, 2012. A third U. S. mentor group with 8 participants will travel to Europe from January 25-February 15, 2013. 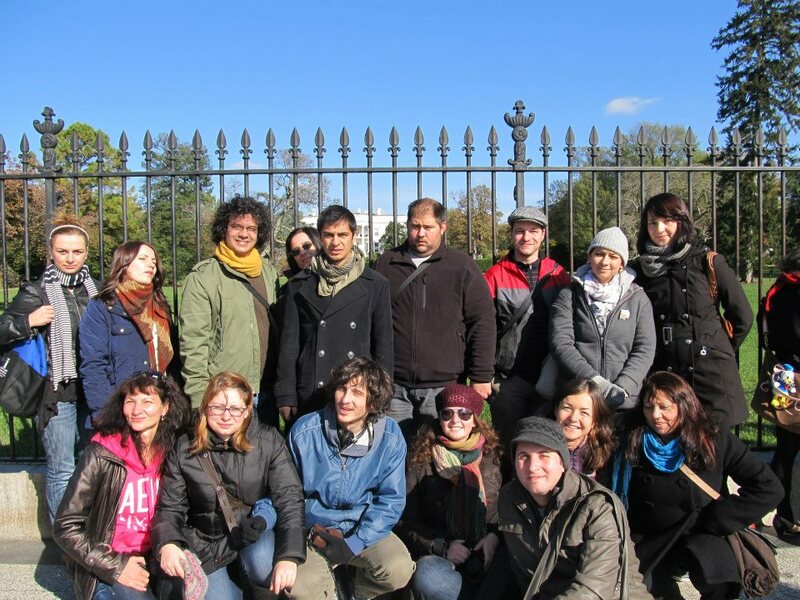 The U.S. participants of this exchange will have an opportunity to share professional expertise and gain a deeper understanding of the societies, cultures and people of other countries. They will participate in workshops, seminars organized by the alumni of this program and contribute with presentations, discussions and mentoring. They will also visit public and civil society organizations working with the alumni in implementing projects in minority communities and provide them on-site consultations. 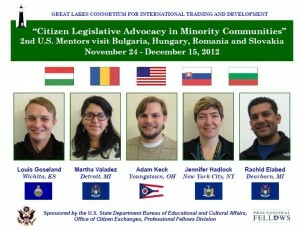 The U.S. Mentors also will meet with applicants for the new project “Building Grassroots Democracy in Minority Community”, which will host the first European delegation in the spring of 2013. 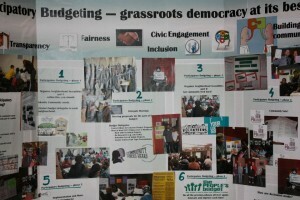 We hope that community organizing will start and will have success stories in many communities by 2013. This citizen civic exchange will promote mutual understanding, create long-term professional ties, enhance the collaboration between GLC and its overseas partners: CEGA in Bulgaria, Civil College Foundation in Hungary, CeRe in Romania and Center for Community Organizing in Slovakia as well as many U.S. and European partner organizations.